Aaron is a second year student at Yeshivat Chovevei Torah. Born and raised in Columbus, OH, Aaron attended Columbus Torah Academy for K-12. After graduating, Aaron spent a year studying at Yeshivat HaKotel in Jerusalem before moving to New York to study English and History at Yeshiva University. In the fall of his senior year, Aaron moved to the eastern coast of Scotland for the semester to study at the University of St Andrews, where his study of Scottish nationalist literature influenced his YU Honors thesis work. 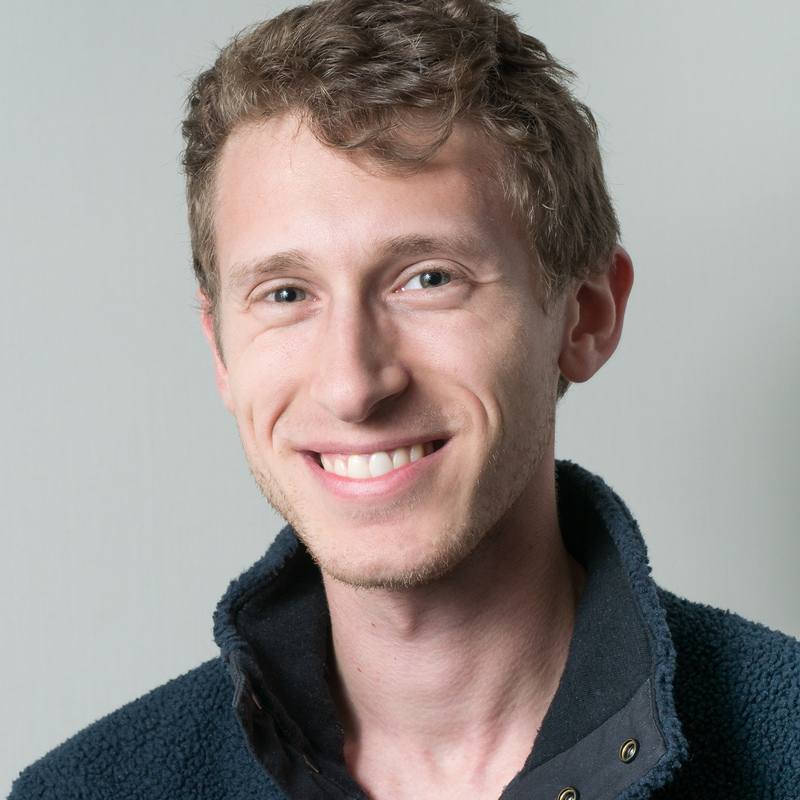 As an Avodah Corps Member in 2016-2017, Aaron worked in educational and career guidance at Footsteps, providing direct support to NY’s rapidly-growing formerly ultra-Orthodox Jewish community. As a lover of camping and the outdoors, Aaron has spent most of his summers at Camp Stone, where he served as Rosh Moshava in 2015 and 2016, and met his partner, Dena Edelman. Currently, Aaron and Dena serve as the Youth Directors at the Hebrew Institute of White Plains. Aaron also works as a Jewish Educator with the Interfaith Community in Westchester, a multi-faith educational initiative for children of Christian-Jewish families. Aaron is a current Wexner Graduate Fellow.